As part of Gucci’s 90th anniversary celebration this year, the Italian fashion house is taking a stylish spin with another titan of Italian design, Fiat. Gucci creative director Frida Giannini in collaboration with Fiat’s design office has customized the iconic Fiat 500, or as it’s known in Italian, “cinquecento”. 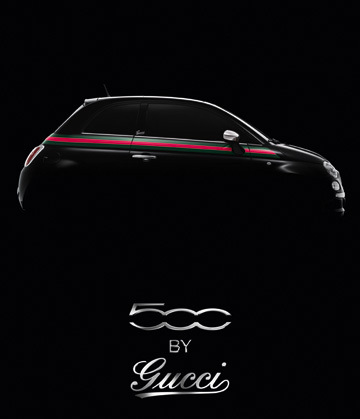 Called 500 by Gucci, the special edition car, which comes in glossy black and white, will be presented from March 3rd to March 13th at the Geneva Motor Show. 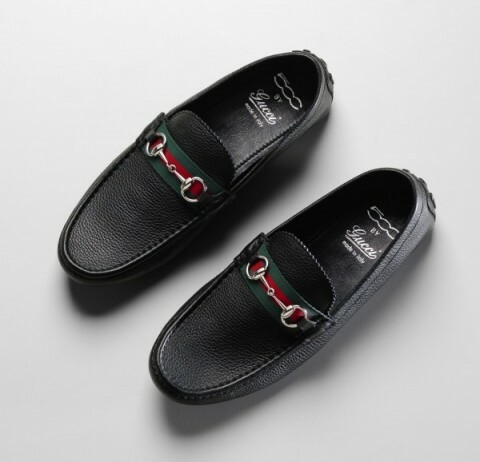 Be the first to shift into high gear by pre-ordering the 500 by Gucci from April 1st to June 30th exclusively on 500byGucci.com. (Recommended list price in Italy €17.000). Road trip anyone? 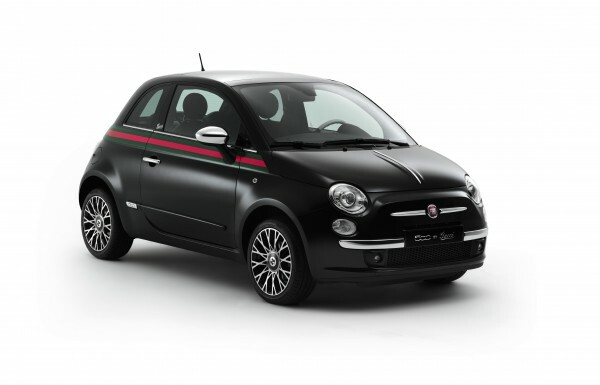 Throughout the sporty car, you’ll find distinctive Gucci elements starting with the iconic green and red stripe, which runs along the exterior and also appears inside on the seats, gearshift, carpet, and seatbelt. The interlocking GG makes an appearance on hubcaps, and topping off the design is the cursive Gucci signature, which you’ll find on the hatchback as well as the doorpost. 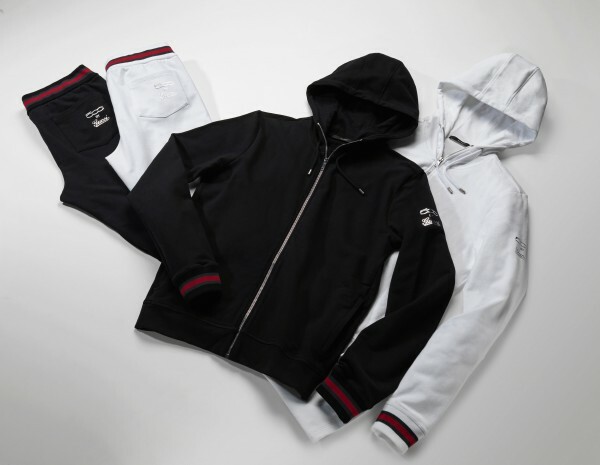 Complementing that statement is an exclusive 500 by Gucci collection of travel accessories, leather goods, track suits, driving accessories and sunglasses, all of which will be available in select Gucci stores and on gucci.com starting this April. Hit the road in true Italian style!